Home/News & Blog/News/Smart home control – is the reality as bright as its promise? 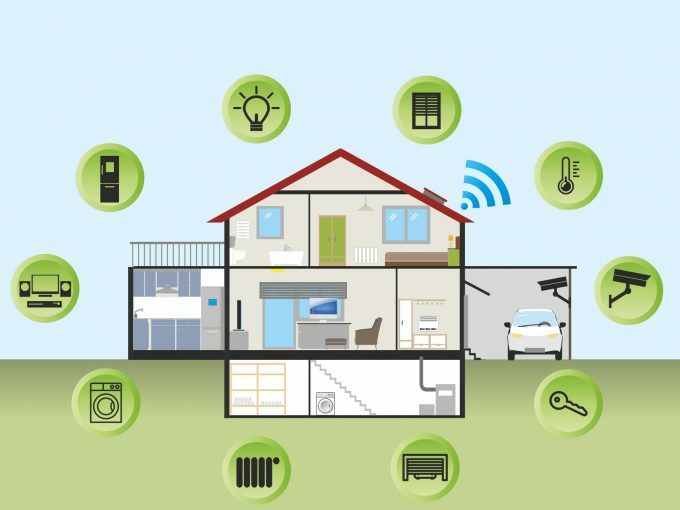 The study Smart Home Control: Exploring the potential for off-the-shelf enabling technologies in energy vulnerable and other households looks past the hype of these tools and considers what energy consumers actually think of them and how they work in everyday life. 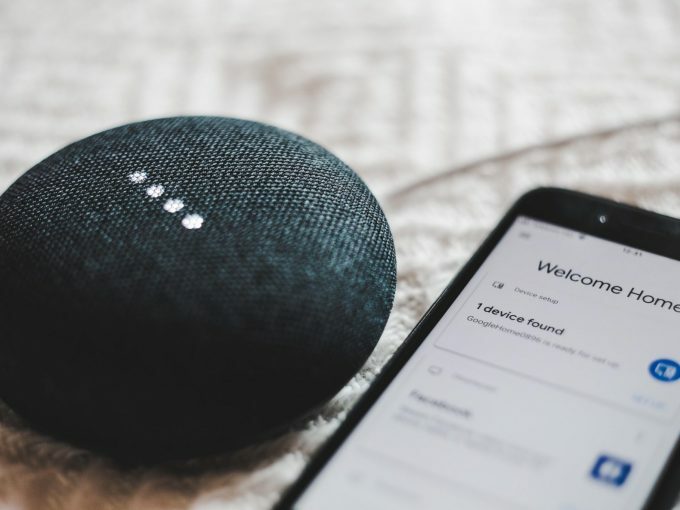 ‘These are all various gadgets that Australians can set up in their homes to control when and how they use appliances and lighting’, says lead investigator Dr Yolande Strengers from the Beyond Behaviour Program at the RMIT Centre for Urban Research. Through a few clicks on their smartphone, residents can decide when to turn on/off small appliances and lights in their houses, even when they’re away. This is often framed as the start of a tech revolution in how people manage their power consumption, with the homes that are decked out with these features dubbed “smart homes”. At a time when energy security grabs attention across Australia, the potential in these technologies is gaining interest. The study, led by Dr Yolande Strengers, Dr Larissa Nicholls and Dr Sergio Tirado, was funded by Energy Consumers Australia and conducted over the past year in three stages. 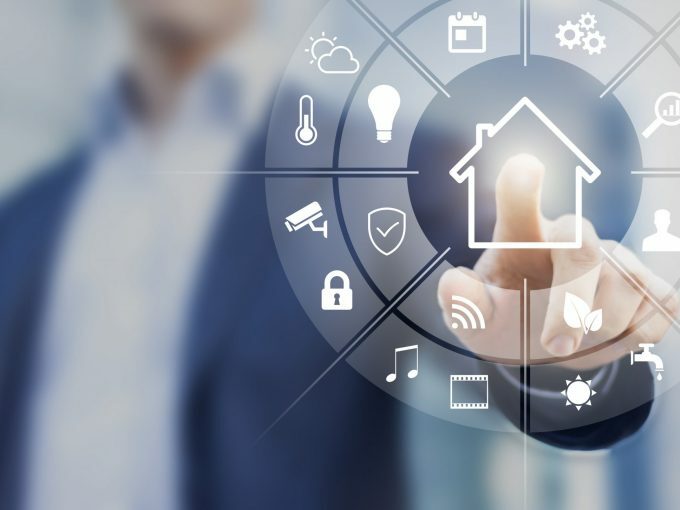 “In the first component we reviewed the marketing for smart home control products to consumers and what kinds of messages and promises are being made about them,” Strengers said. Stage 3 involved in-depth observations and discussion with an additional six households in Melbourne who were asked to install the devices in the presence of a researcher. So, how did the households do? “They’re not as simple to use as advertised, which is all about how you just pull them out of the box, plug them in and download the app and you’re good to go,” Strengers said. The research found that of the 38 households participating in Stage 2 who the researchers made contact with the second time, only ten were actively using the devices on an ongoing basis. Twenty-nine participants attempted to install the devices, though only nine found the installation process to be “easy”. ‘We were surprised by these results”, said Strengers. “We expected higher uptake and interest in these devices given they’re so widely commercially available”, she said. Different forms of remote control and home automation have been pushed by industry leaders and utilities as helping cut energy consumption, thus lowering costs. “However, for smart control to work smoothly, ideally all household members needed to have their own smartphone”, says Nicholls. “For many families and vulnerable energy consumers, this start-up cost is not cheap, and the benefits aren’t clear” she said. Despite these results not giving Strengers any inflated optimism, the research team plans to keep examining these issues. They have another study underway on the broader vision for smart homes and the experiences of those who own one. “I think we need quite a lot of caution about rolling out this technology as an energy management solution and a bit more realism about how they’re going to be used,” Strengers said.